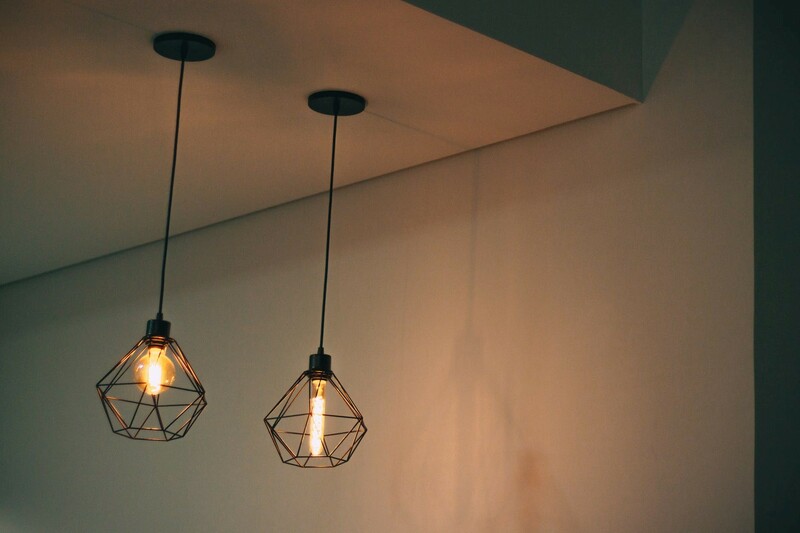 Pendant lights are one of the most popular lights for domestic settings and the majority of us are familiar with them. However, ask the average person about ceiling roses for these lights and you may well be greeted with blank faces. In this article, we will talk you through how to choose roses for pendant lights. A ceiling rose is part of a pendant that attaches to a flat surface. Not only does it conceal the electrics, but its design means that the lighting flex can pass through it and hold it all in place. Before you think about design, think about the outlet – the style may well be affected by this. In essence, there are four types of outlets, the cord grip, the hook outlet, the wire clamp and the multi outlet. There are many to choose from – check out https://www.creative-cables.co.uk/2648-ceiling-roses – and this type does what it says. Usually black in colour, the cord grip, which is the plastic bit, ensures the cable passes through. A grub screw makes sure the cable is secured in exactly the position it should be. Thinking about adding a chain to a pendant? Well, if so, then you will most definitely need to use a hook outlet. It allows a cable to pass through it and handily, it comes with its own grub screw to make sure that it can be secured in place. A wire clamp – otherwise known as a cable clamp – looks a bit more industrial than the more domestic looking cord grip. It is different to the above types, as it doesn’t come with a grub screw, but a clamp instead, which secures the cable between two plates, which are usually metal. If you are considering a more flamboyant space, then you may wish to consider having more than one drop. If that is the case, then you will need to purchase a multiple outlet rose. These generally come with black cord as we’ve described above. The plates contain multiples, to allow a number of cables to be hung. 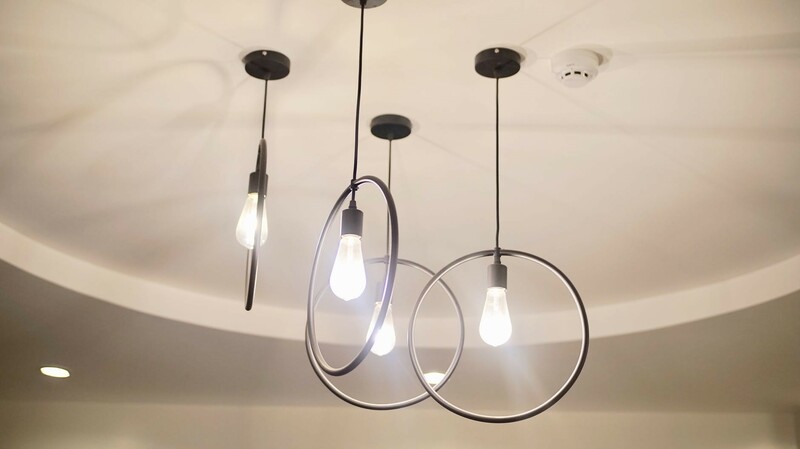 We hope that this article has given you some food for thought when planning and researching ceiling roses for pendant lights.